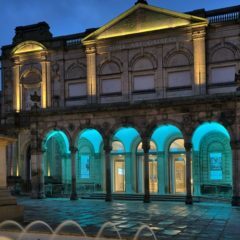 From 8-9 December 2018, York Art Gallery are opening their doors for free to National Lottery players. 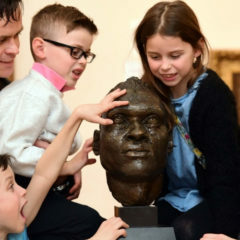 The gallery is one of hundreds of participating National Lottery-funded visitor attractions across the UK saying ‘thanks’ to people who have raised money for good causes by buying a lottery ticket. 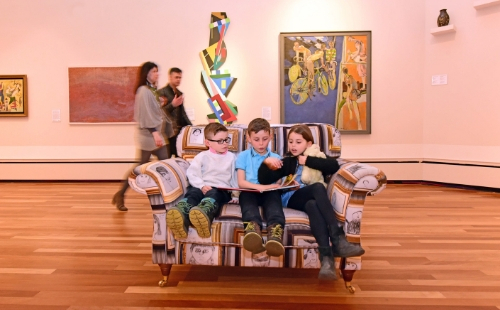 The idea is simple: any visitor who presents a National Lottery ticket or scratchcard on Saturday 8th or Sunday 9th December in return will be allowed free entry into York Art Gallery. 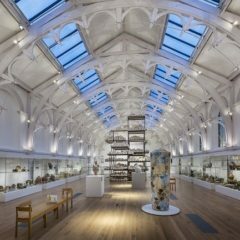 York Art Gallery received £3.5 million from the National Lottery Fund through Arts Council England. The money contributed to the £8 million transformation in 2015. 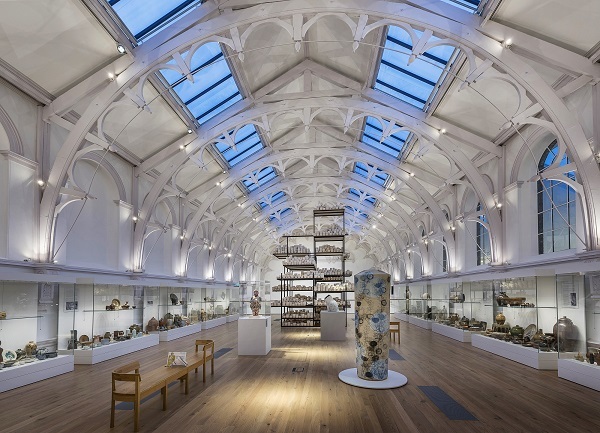 Paul Lambert, Head of Strategy, Finance and Corporate Services, York Museum Trust said: “Thanks to National Lottery players we’ve been able to create a world class gallery that embraces the contemporary, whilst retaining its rich history. 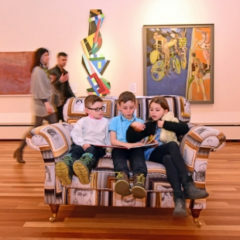 It now has 60% more exhibition space, including three galleries with the conditions to bring the most significant art and exhibitions to the city. Terms and conditions apply, for more information, please go to: www.yorkartgallery.org.uk.